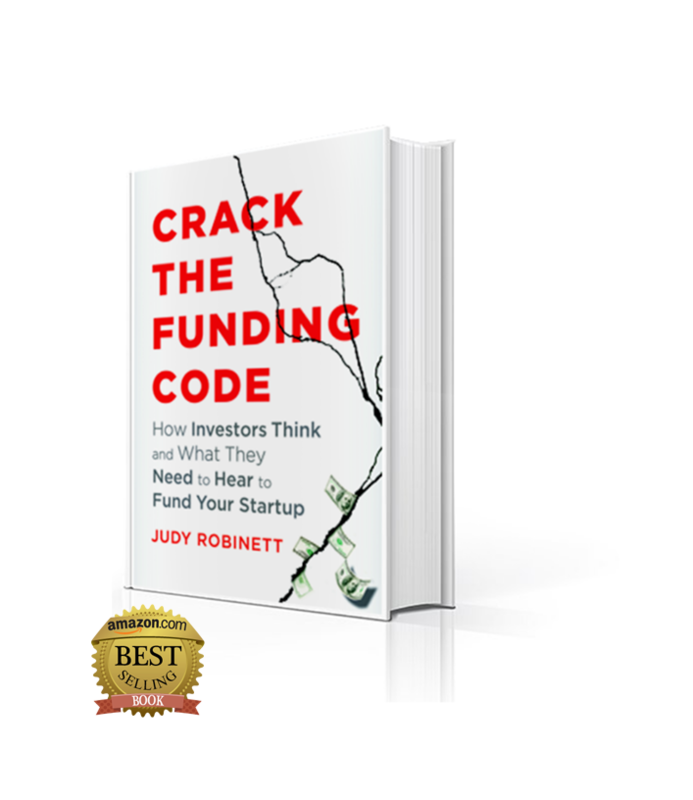 Learn how your startup can get funded fast with the newest book from Judy Robinett. Pre-order your copy today and instantly receive the "Get Funded Now" workbook. JUDY ROBINETT IS A POWERHOUSE OF IDEAS. In her more than 30 years of experience as an entrepreneur and corporate leader, Robinett has served as the CEO of both public and private companies and in management positions at Fortune 500 companies. 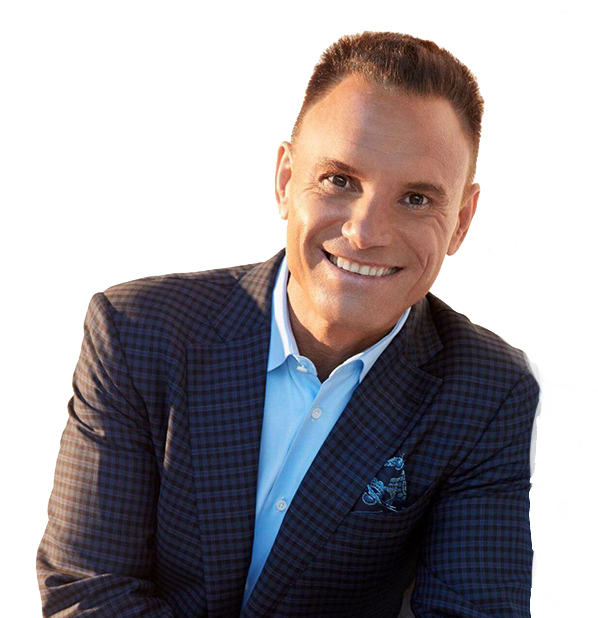 "Judy instinctively understands opportunity, risk, strengths and weaknesses more quickly and intuitively than anyone I know. She finds win/win opportunities in business relationships." 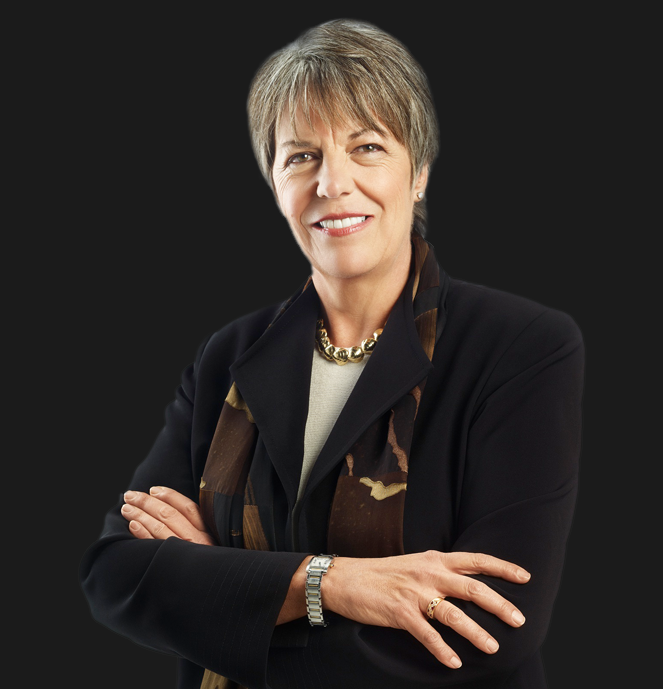 "Hiring Judy Robinett and bringing her into your Founder's stockpile is the smartest move you will ever make, on your way to market success and peace of mind." "Judy is a powerhouse of energy, ideas, and connections. She rolls up her sleeves and makes things happen, to the benefit of all."